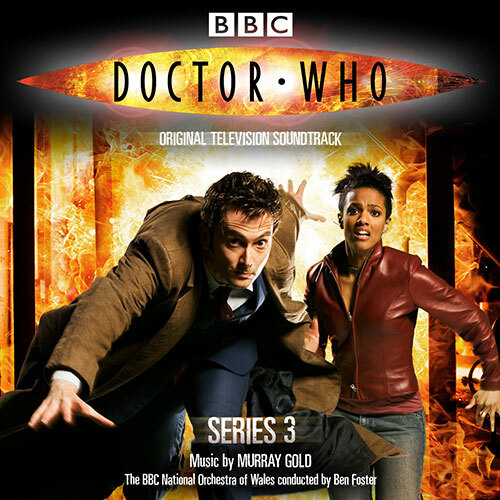 Murray Gold’s powerful score for Doctor Who is widely regarded as a major element in the revival of the classic cult series. From his ground-breaking, BAFTA-nominated score to Vanity Fair, to the RTS Award-winning soundtrack to Queer as Folk, Murray Gold is one of the most accomplished composers working in television today. The album features 2 songs – “My Angel Put The Devil In Me” and “The Stowaway”, both performed by singer songwriter Yamit Mamo.